Yes! 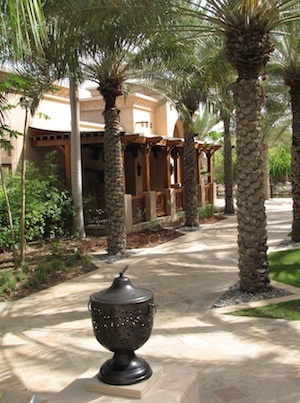 You can be healthy in Dubai…I saw it for myself on a recent trip there! My first stop was at the Organic Foods & Cafe, a cafe and health food store. I was very impressed to see a good selection of organic fruit and veggies and not overly expensive for Dubai. Try the organic mandarin oranges – wow, so delcious! The supermarket has a good selection of superfoods, supplements, vegan foods, gluten-free items, grains, seeds, nuts and vegetarian products. 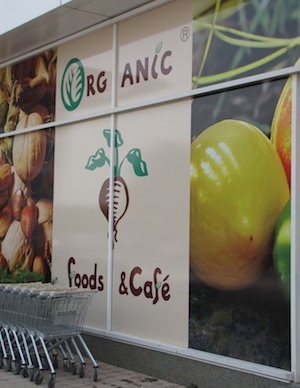 The Organic Foods & Cafe has 2 locations: the Dubai Mall and the Greens. The Cafe has a nice selection of salads and juices in addition to some vegetarian foods as well. They have a delivery menu for pizza. I asked them if it was possible to order other menu items for delivery and they said ‘yes,’ so don’t be afraid to ask! More info at organicfoodsandcafe.com. Dubai Mall, Lower Ground Floor: 04-4340577. 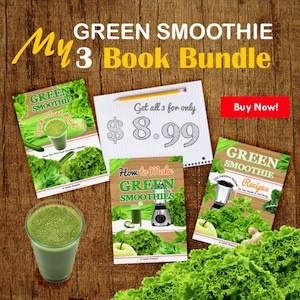 Greens:04-3617974. In the Dubai Mall, I also managed to find Juice Master, a fresh juice bar that serves juices, smoothies and wheatgrass shots. Try JM’s ‘Dreamy Detox’ juice, made from apple, celery, cucumber, ginger and lemon. 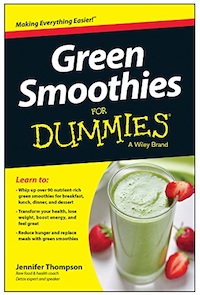 Finish that with some fresh wheatgrass, and wow…you’ll be ready for the Burj Khalifa (the world’s tallest building)! Jason Vale, otherwise known as the ‘Juice Master,’ is the UK’s best-selling author on juicing and health. Find out more at juicemaster.com. Dubai Mall: Lower Ground Floor. 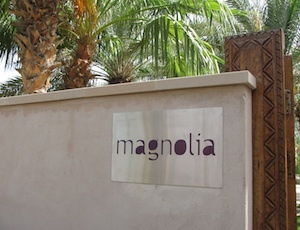 My favorite stop in Dubai was at the Magnolia Cafe in the Madinat Jumeirah Resort. Magnolia is not exclusively raw; it does have cooked vegetarian dishes on the menu. Every selection is labeled with a V (vegan), N (contains nuts), R (raw) and/or O (diabetic friendly). Gluten-free items are also available upon request. For those reasons, Magnolia is a great choice for anyone with food intolerances or allergies. Be sure to call ahead if you have special dietary requests. The prices at Magnolia immediately make you remember you are in Dubai, so don’t expect any bargains. But, if you are looking for some gourmet, well-presented raw food dishes, then you won’t be disappointed. For vegetarians, Magnolia offers cooking classes by Chef Gaby. She offers a class called ‘Rich Flavors – Low Fat’ with Asparagus Jelly, Datterini Tomato Broth, Biarritz Stuffed Baby Peppers and Summer Pudding with Lavender. Magnolia Cafe is only open for dinner and closed on Tuesdays. For more information, go to jumeirah.com. Madinat Jumeirah, Dubai, United Arab Emirates: 4-366-8888. While at the Madinat Jumeirah, be sure to try their Yoga Class on the beach. It’s a relaxing, beautiful and natural setting right on the beach with a full view of the sea and Burj Al Arab in the distance. The class is one-hour Hatha and Astanga infusion and it’s within the private beach of the resort. They have sunrise and sunset classes, and also offer a 90-minute full moon yoga class. When you enter the hotel, go to the Talise Spa to register; from there you can either take a buggy or walk to the beach. Contact 4-366-6818 or go to their website for more details.